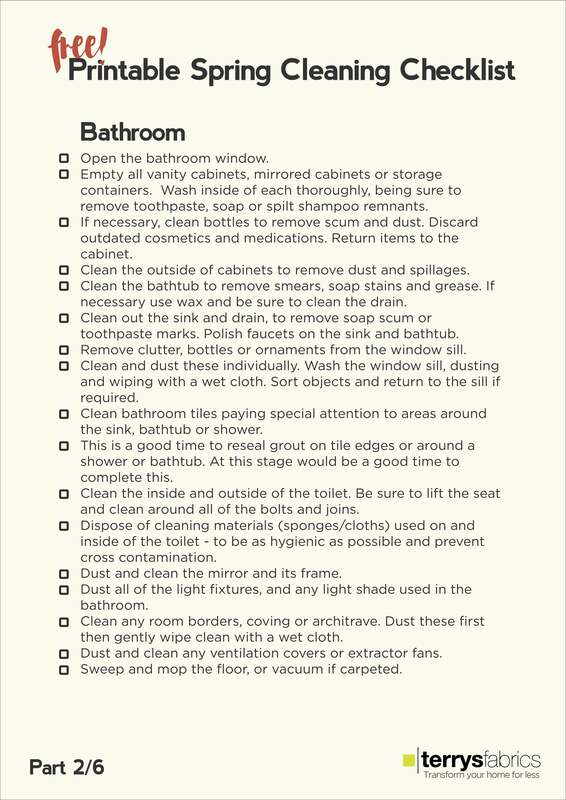 Spring cleaning can be a very rejuvenating process and once complete will leave your home feeling fresh and new. But why do we carry out this strange annual practice? 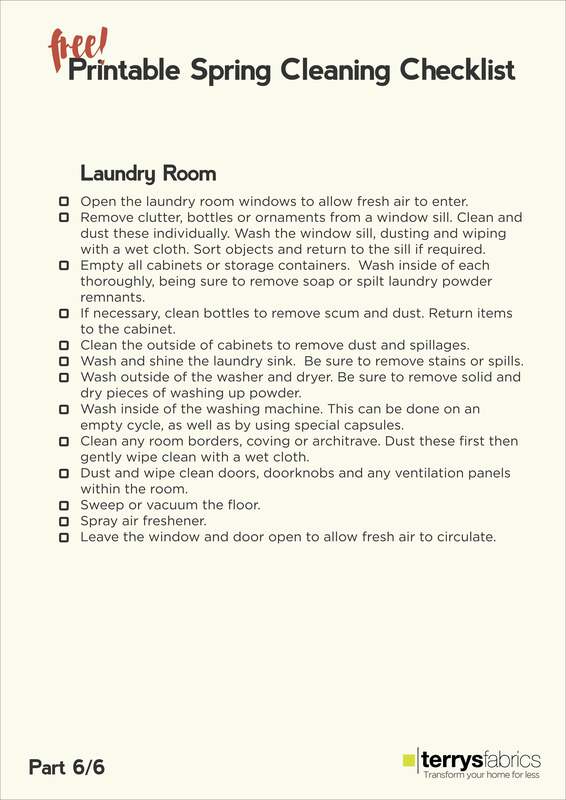 And are there any specific things you need to do? 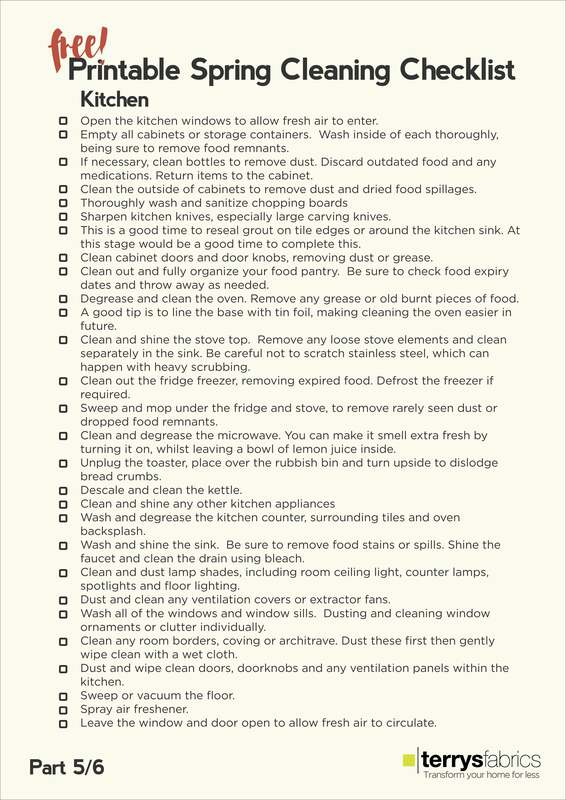 Well to find out scroll through our ultimate guide to spring cleaning. 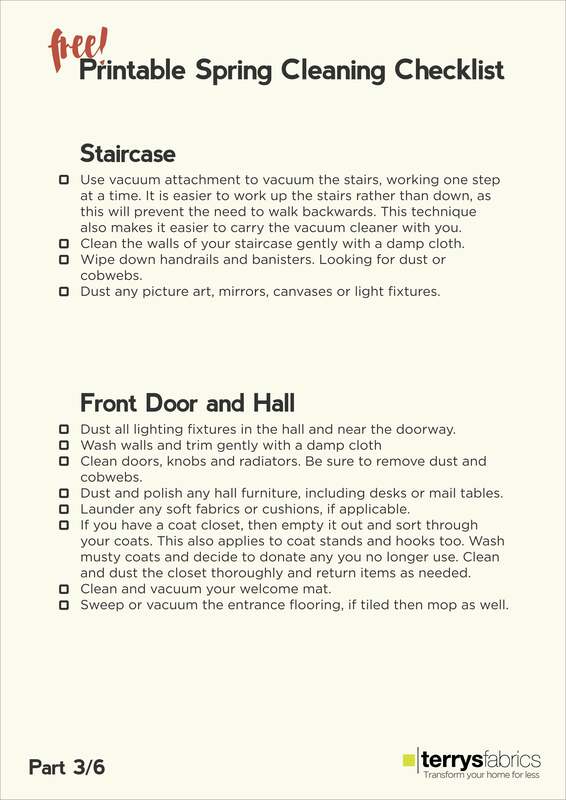 Plus there's also a free printable 100+ checklist to help you make a start. 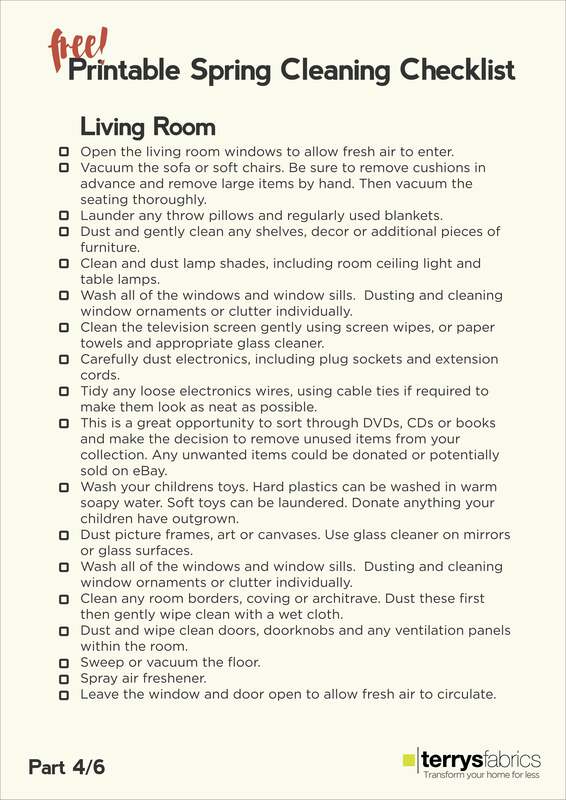 With over 100 tasks to tick off, your home will be sparkling clean, completely decluttered and prepared just in time for spring. 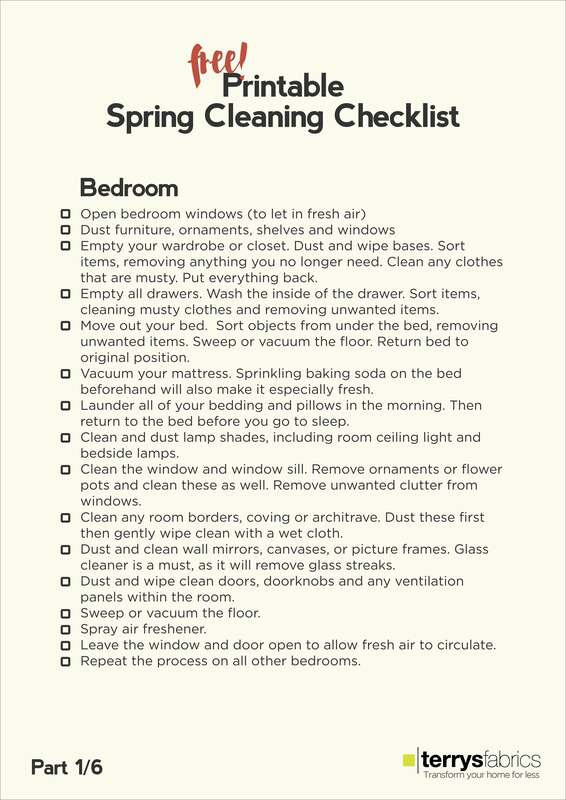 So if you find spring cleaning overwhelming then read through this simple and easy to follow guide.